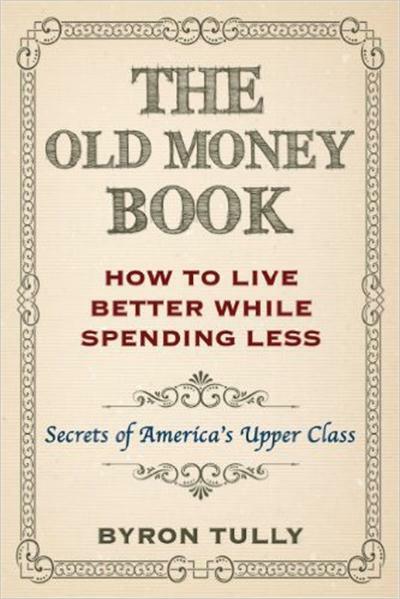 The Old Money Book details how anyone from any background can adopt the values, priorities, and habits of America's upper class in order to live a richer life. 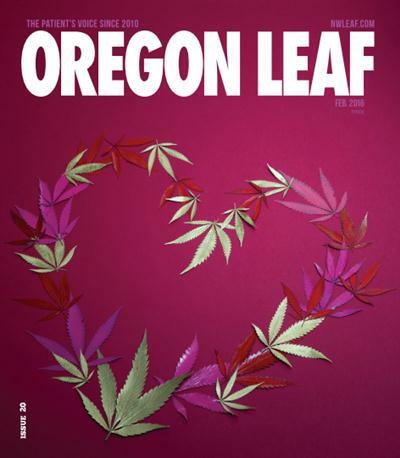 This entertaining and informative work reveals for the first time the Core Values that shape the discreet--but truly affluent--Old Money way of life. 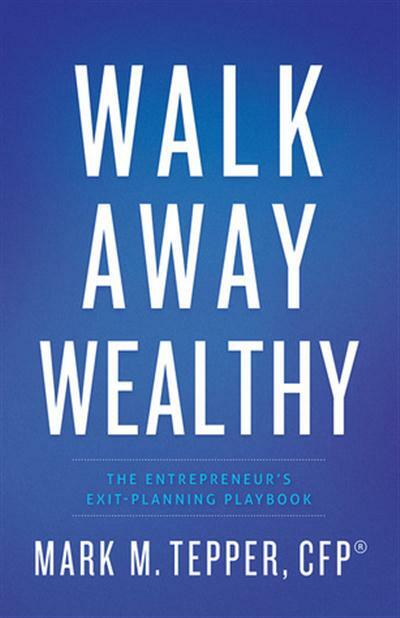 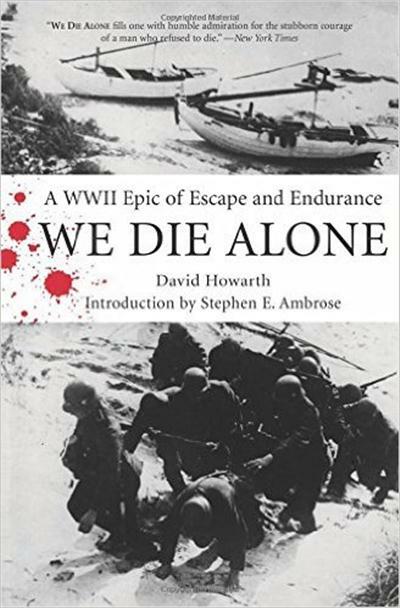 Mark Tepper, "Walk Away Wealthy: The Entrepreneur's Exit-Planning Playbook"
David Howarth, "We Die Alone: A WWII Epic of Escape and Endurance"